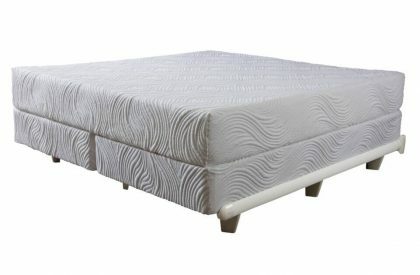 What makes this Kennewick Euro Pillow Top so special? Price price, price, and value, value, value. Corsicana, the leader in budget-built bedding, has taken a page from the past by making this bed with two sides so it can be rotated head to toe and flipped over for even wear and significantly longer life. 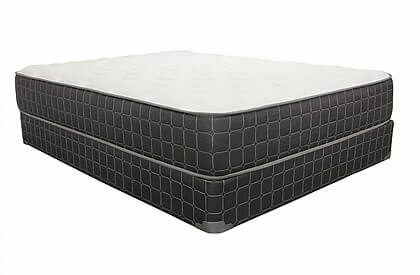 They blend this old school technique with modern-day comfort layers and supporting springs for a sleep experience not found anywhere else for this kind of price. 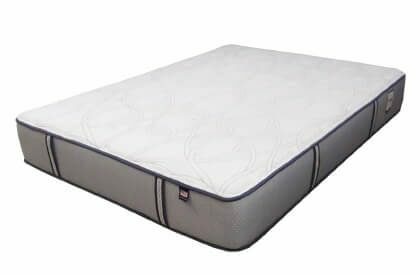 Corsicana’s Kennewick Euro Pillow Top is not your average luxury pillow top mattress. How, you ask? For starters it doesn’t cost a thousand or two thousand dollars. No bells and whistles, no Belgium fabrics, no Egyptian cotton, or silk. Simply put, we get our fabulous feel with some thrifty shopping. Corsicana uses only budget-minded quality building materials to give our customers the very best comfort and support for the absolute lowest prices possible. Corsicana’s dealers pay cash on delivery for every order to save the overhead of expensive finance charges and credit terms that save consumers like you even more money. In the end, this old school double-sided dream bed is the very best bang for your hard-earned buck. Compare our specifications and prices to theirs.